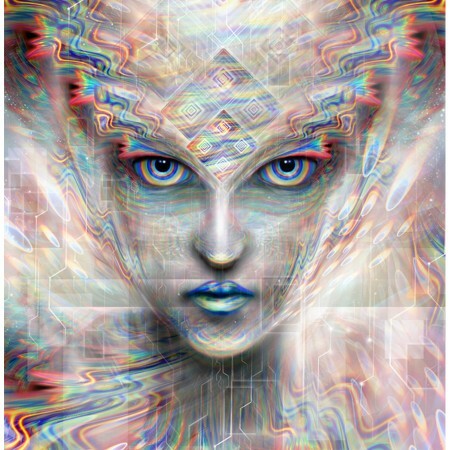 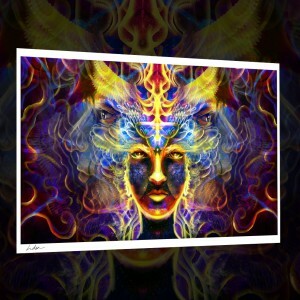 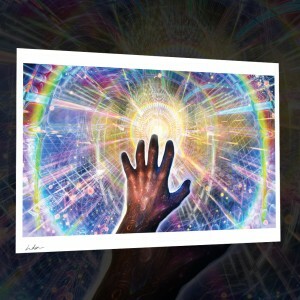 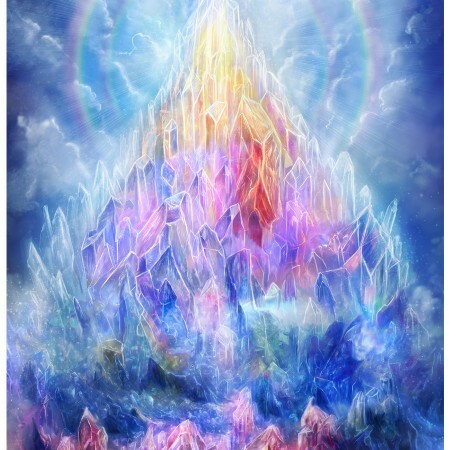 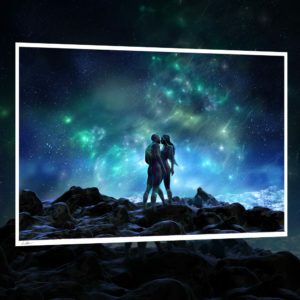 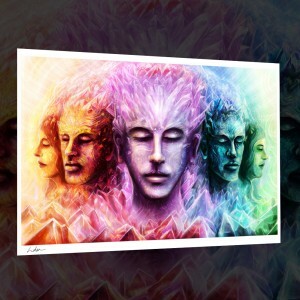 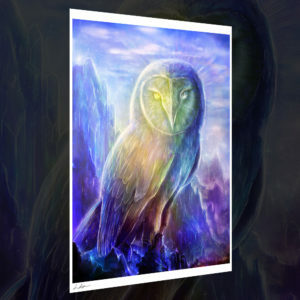 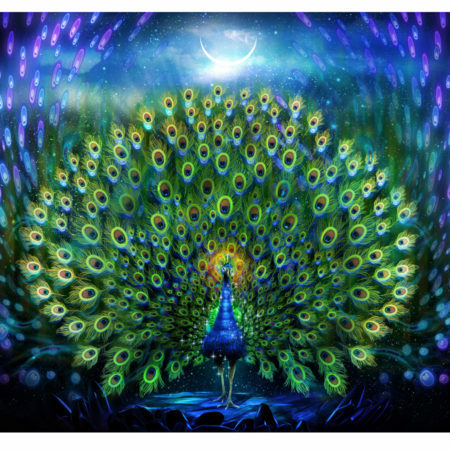 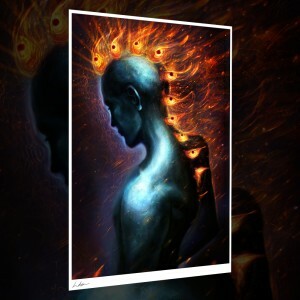 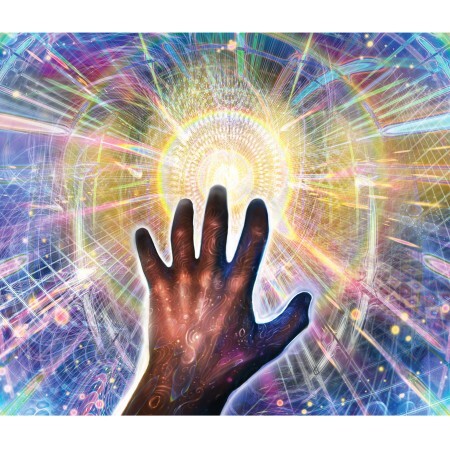 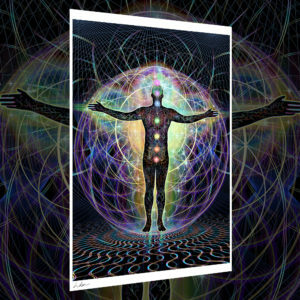 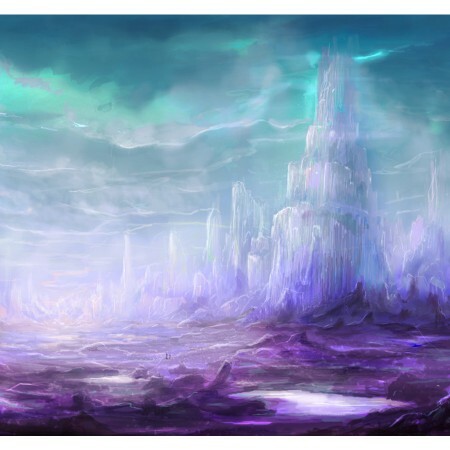 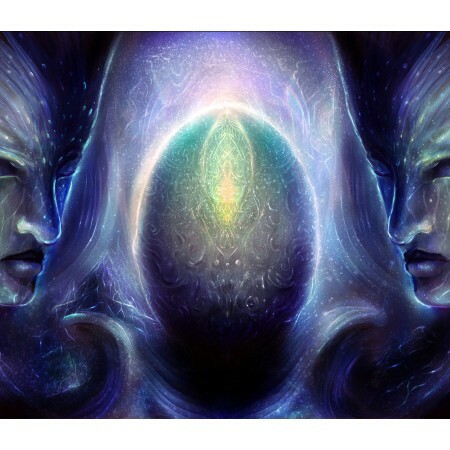 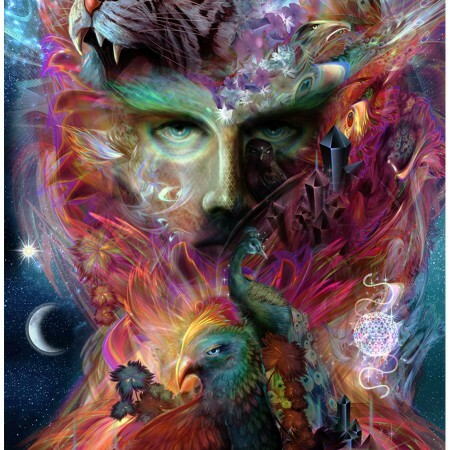 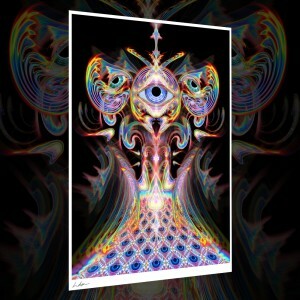 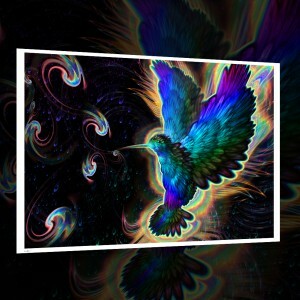 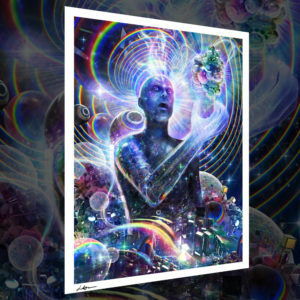 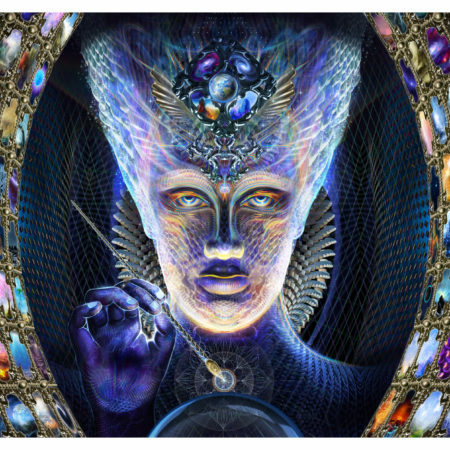 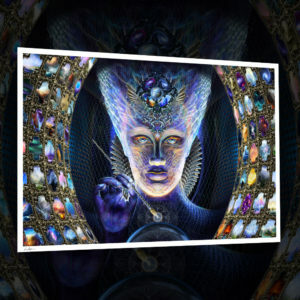 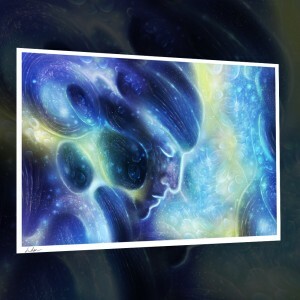 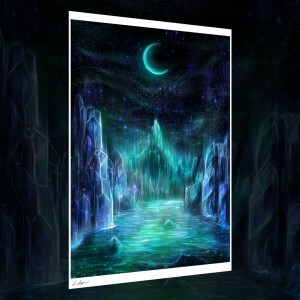 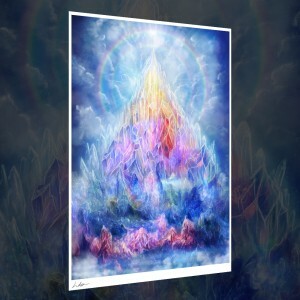 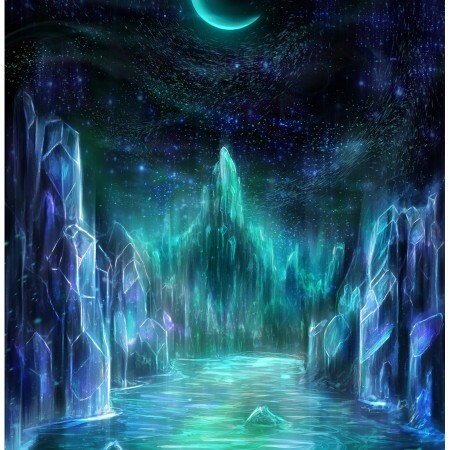 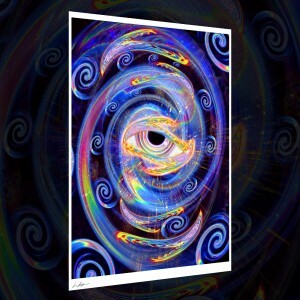 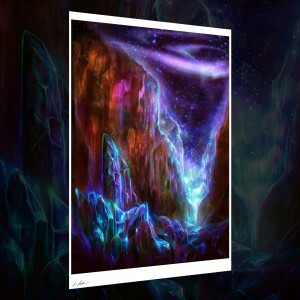 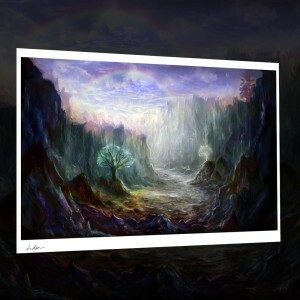 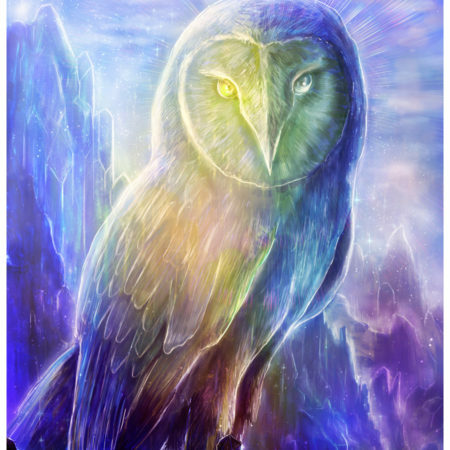 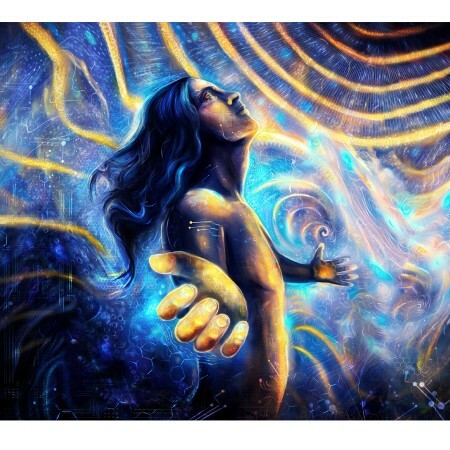 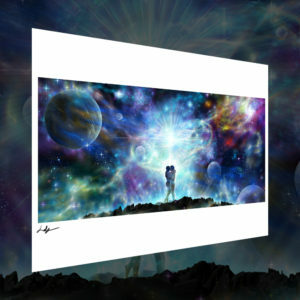 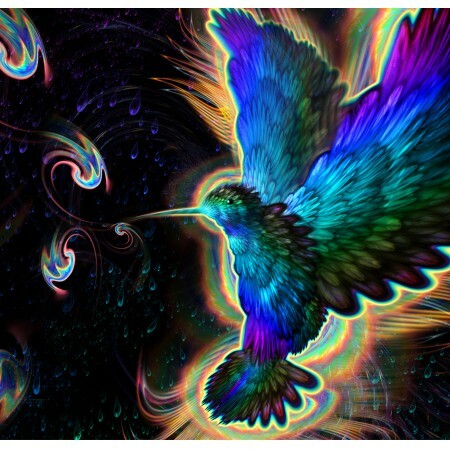 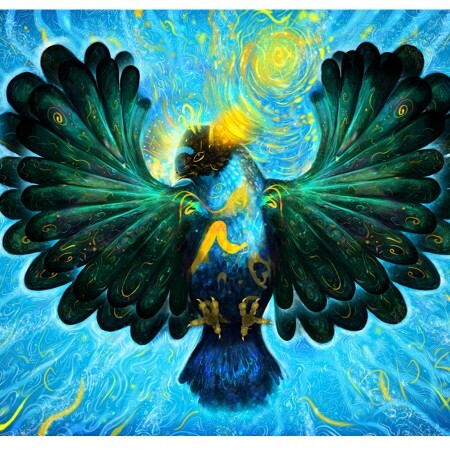 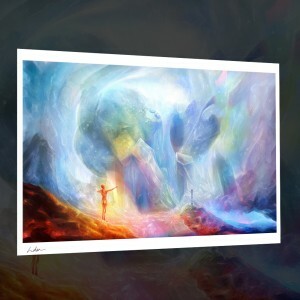 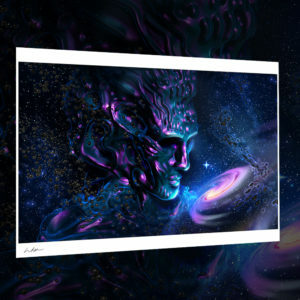 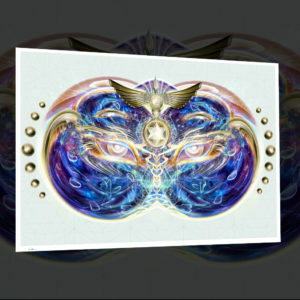 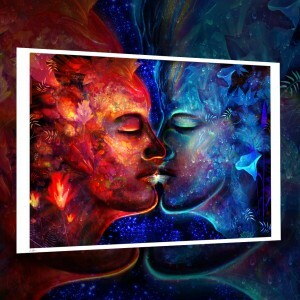 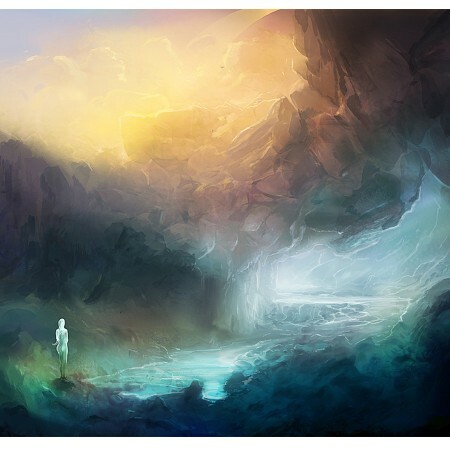 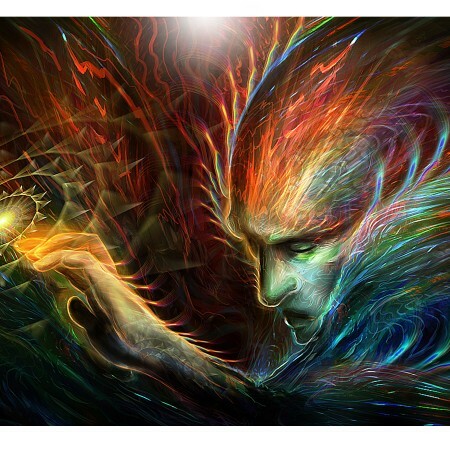 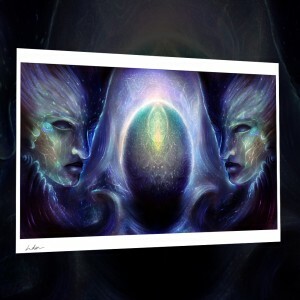 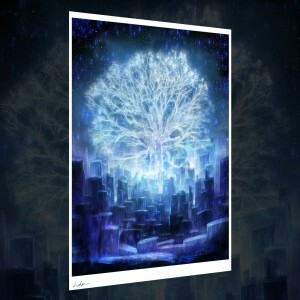 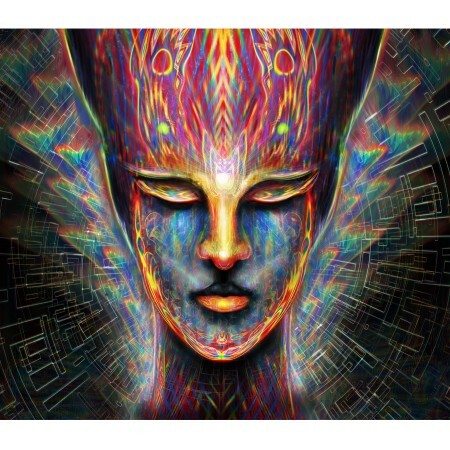 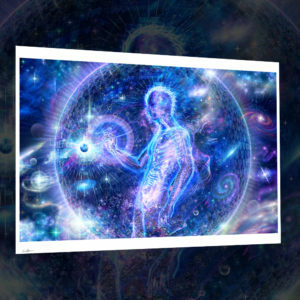 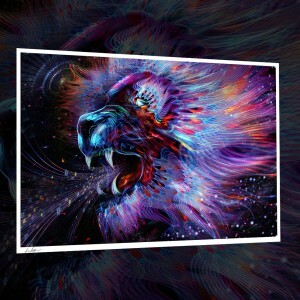 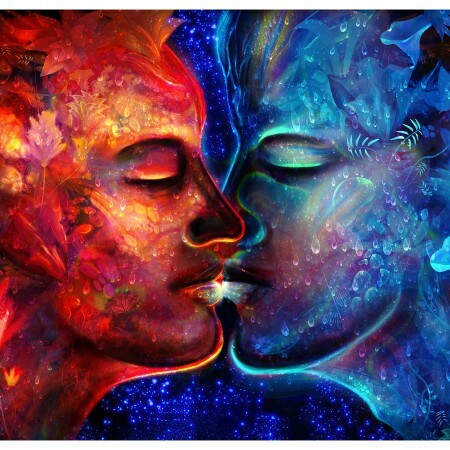 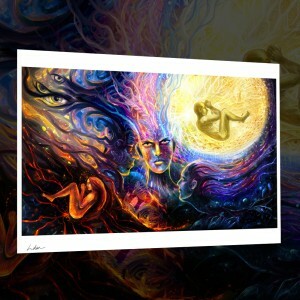 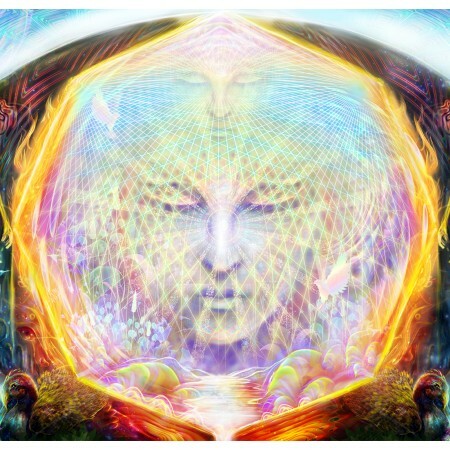 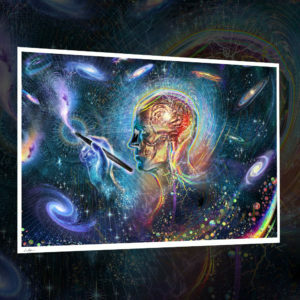 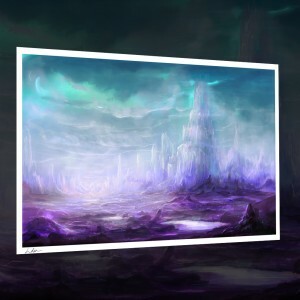 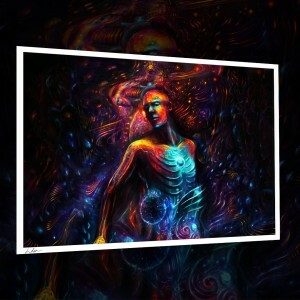 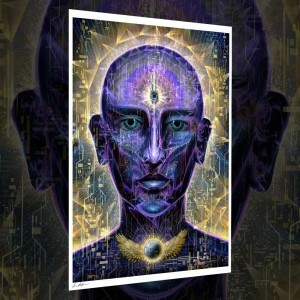 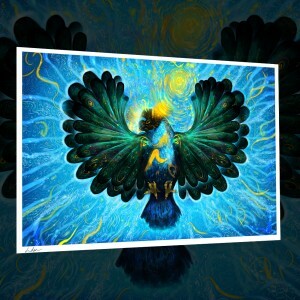 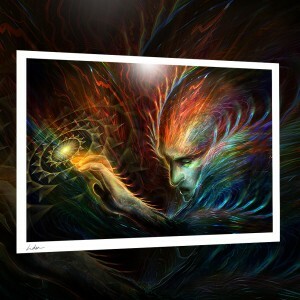 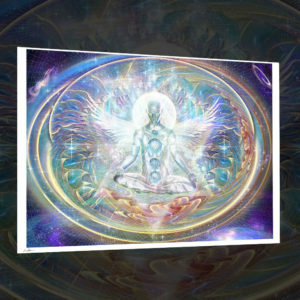 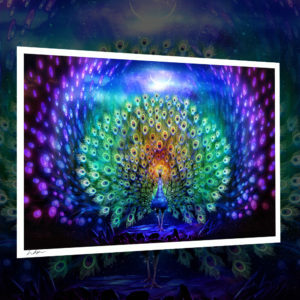 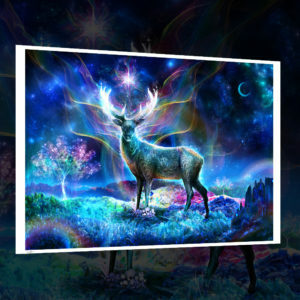 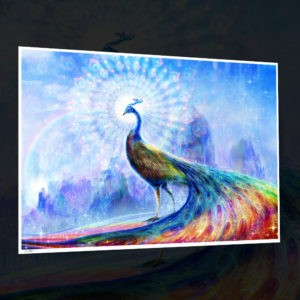 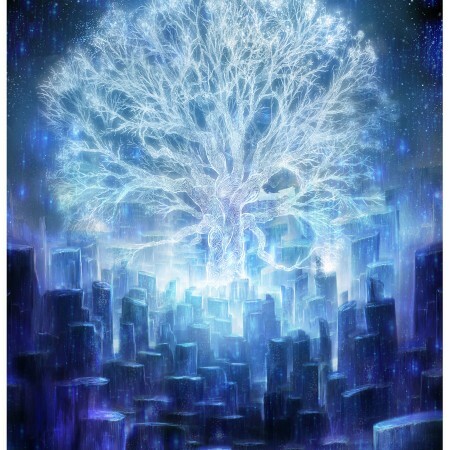 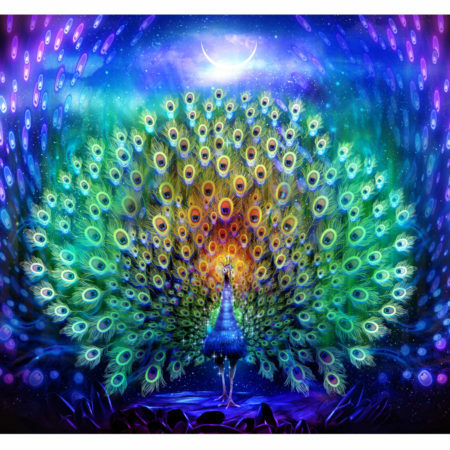 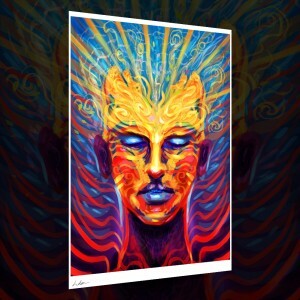 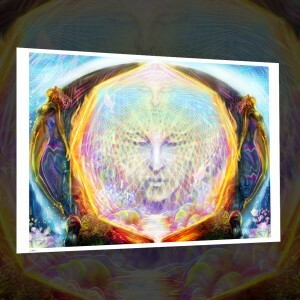 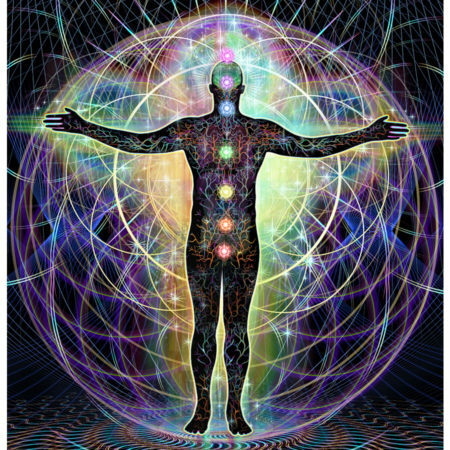 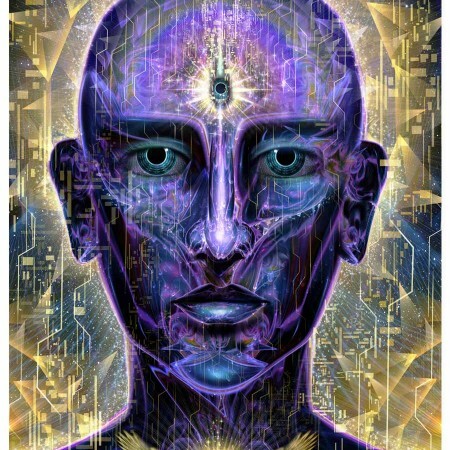 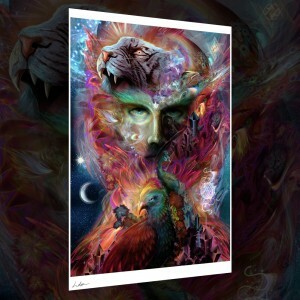 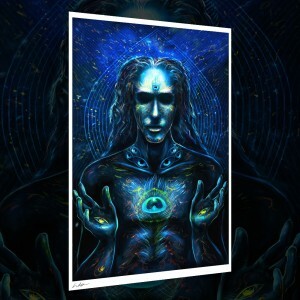 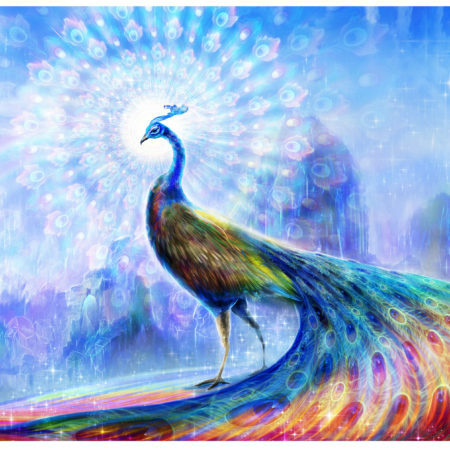 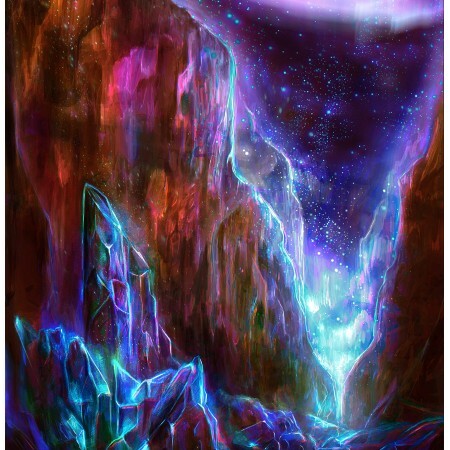 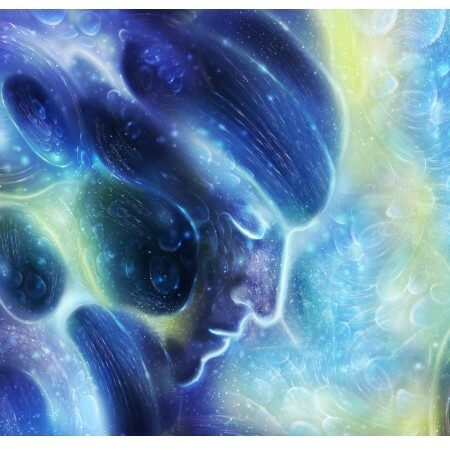 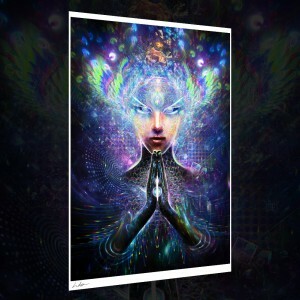 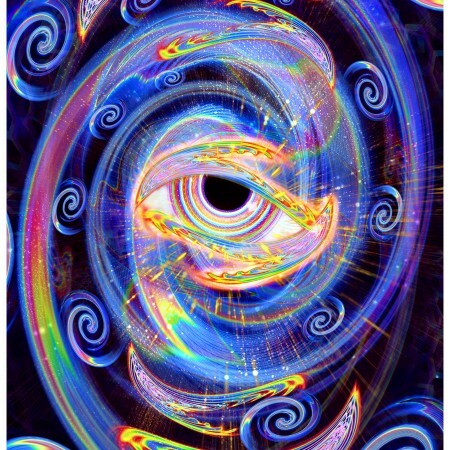 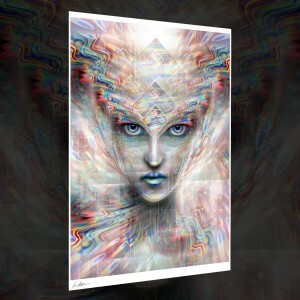 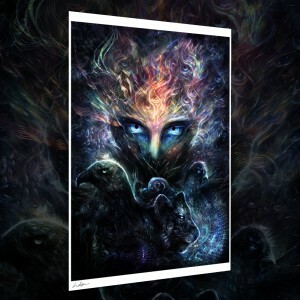 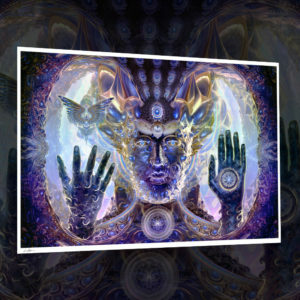 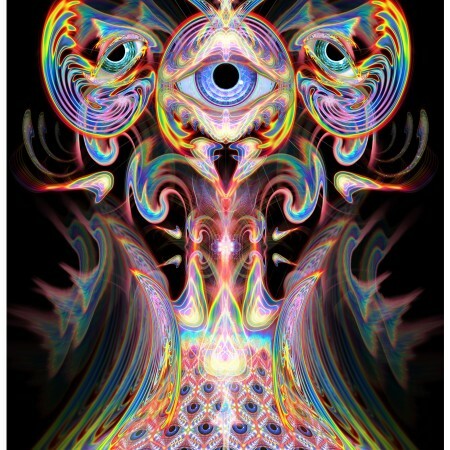 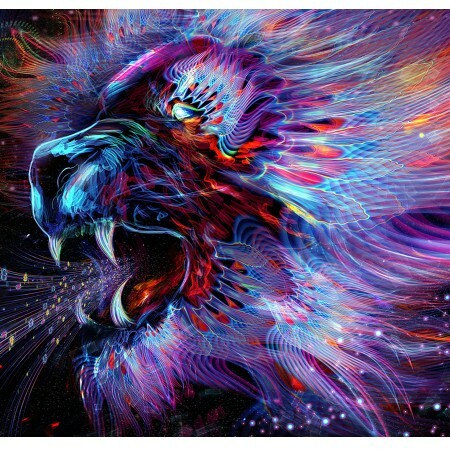 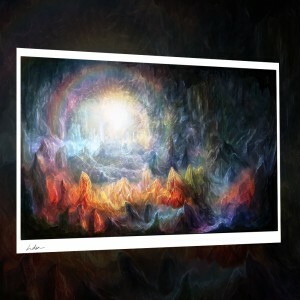 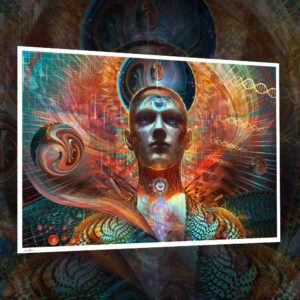 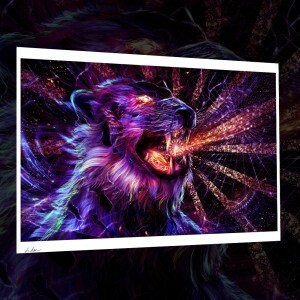 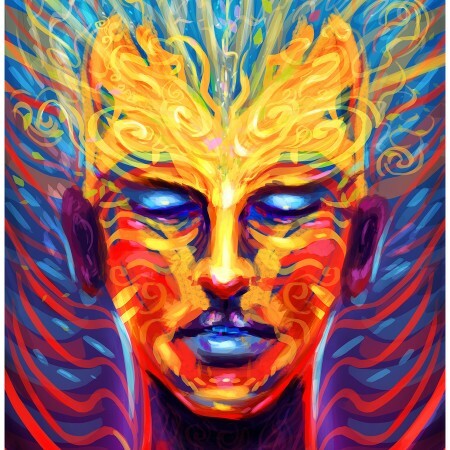 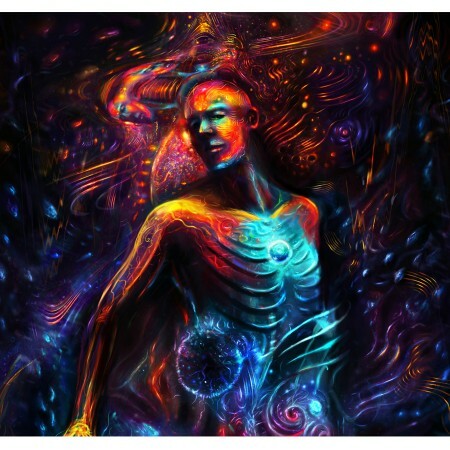 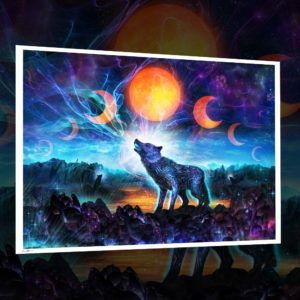 Here you can purchase hand signed prints of Louis Dyer’s artwork. 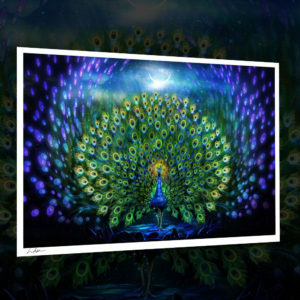 The artworks are printed on high quality 210gsm satin paper for rich vibrant colours and finished with a matt laminate for extra durability. 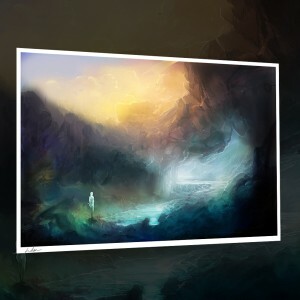 If a painting you like is not available below send Louis a message and he will fulfill the order. 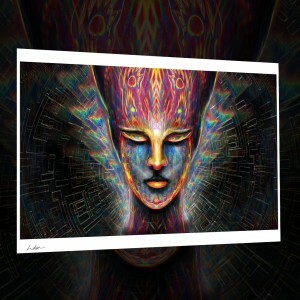 Each order is personally processed by Louis to ensure the quality of your prints is to the highest standards. 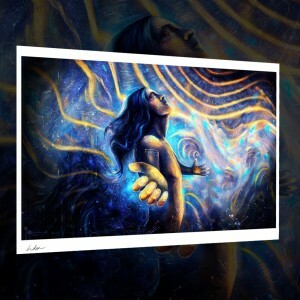 If you would like to order a print at a specific size or with a custom border please use the contact form at the bottom of the page. 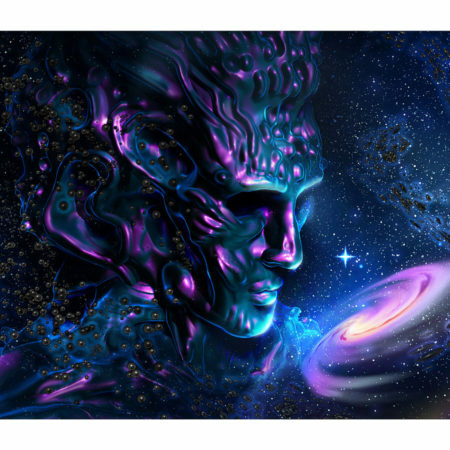 Please note that for international orders you may have to pay customs tax on your order, depending on your location and size of the order. 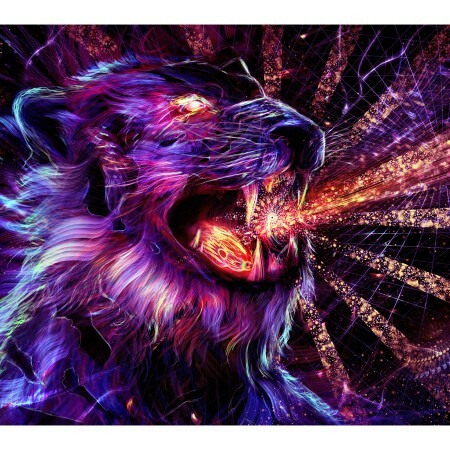 If you want to make a custom order feel free to get in touch with Louis by using the contact form below!